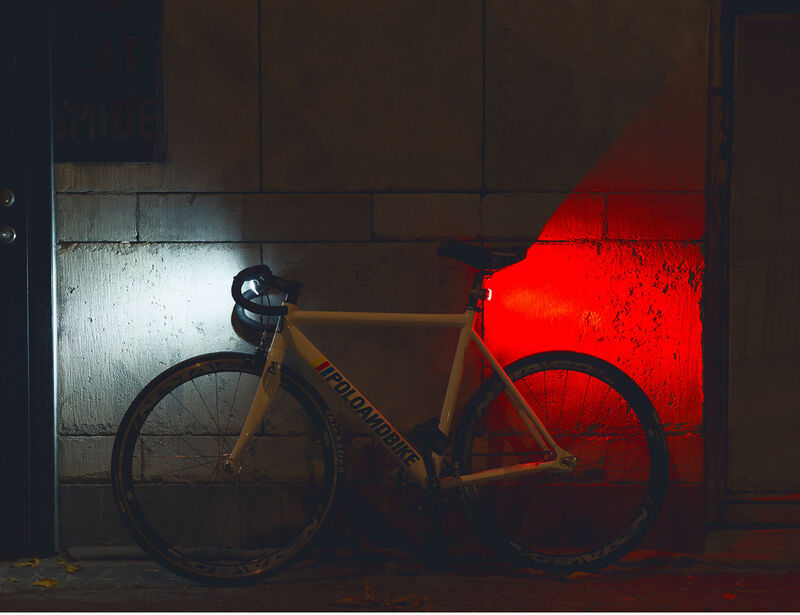 Light up your journey all the way home with the Bookman Curve Front Bicycle Light. 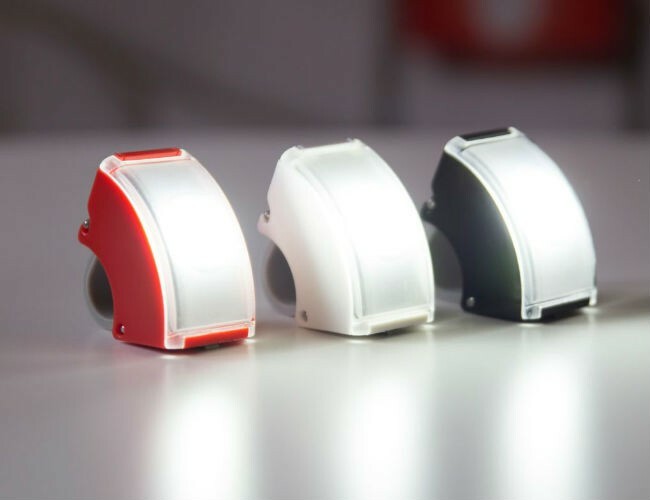 Easily attaching to virtually any handlebar type, this small device produces big light. 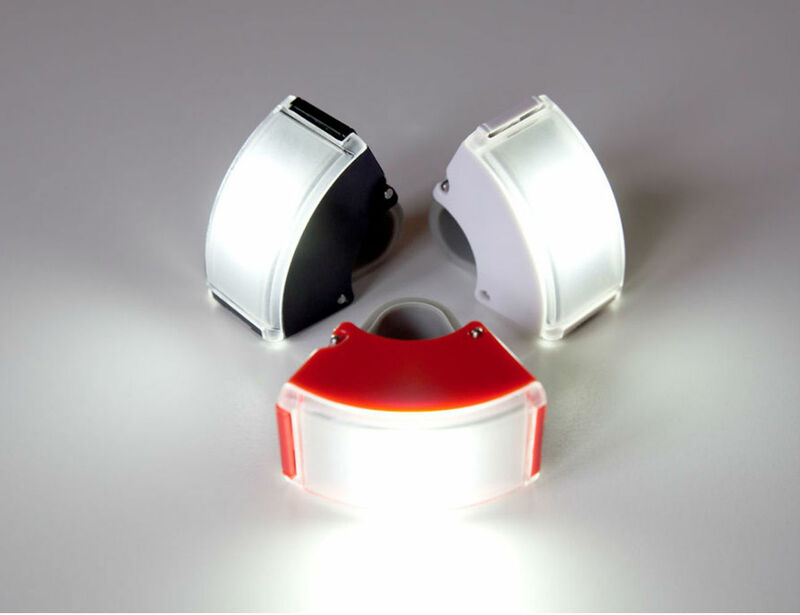 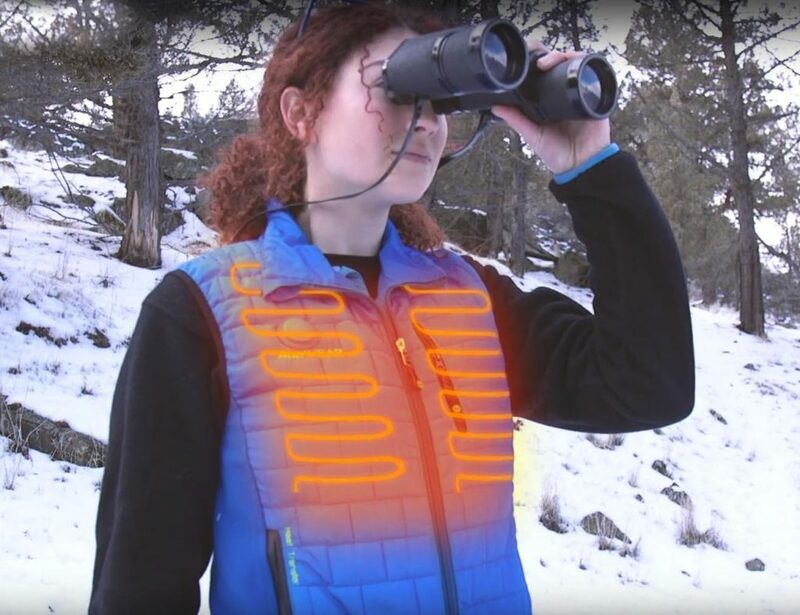 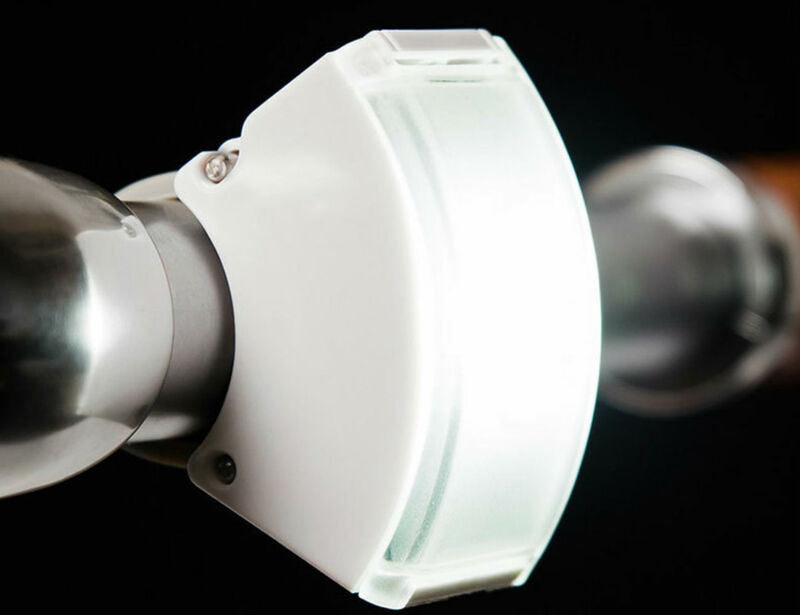 The powerful light shines bright with 80 lumens and has a battery life of up to 35 hours. 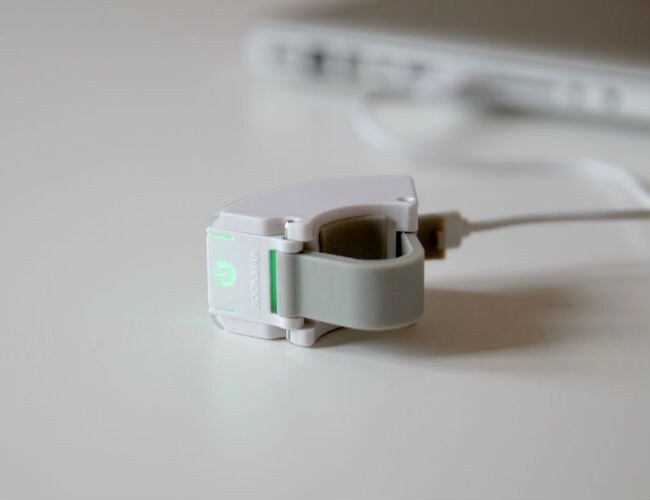 Recharging quickly and easily via USB in just a couple hours, the Bookman Curve Light is totally weather ready and resistant. 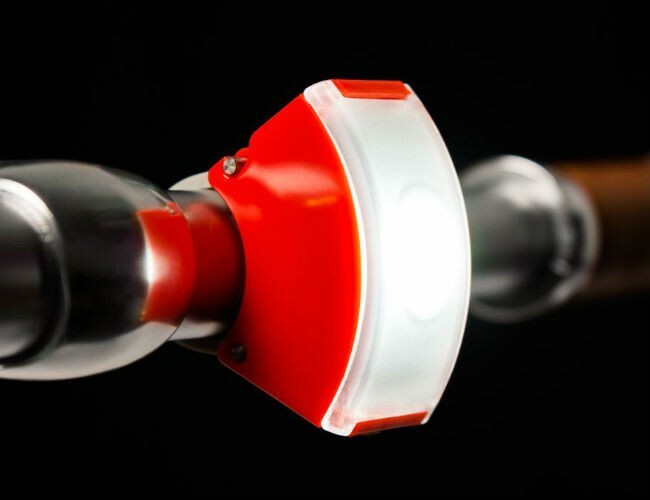 You can switch between four light modes depending on your environment just by pressing the large, easy to handle button on the top. 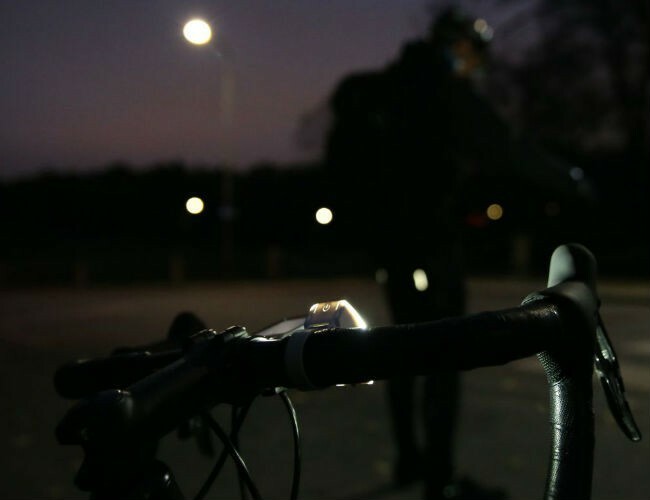 The unique curvature of the Bookman Curve Light allows the 80 lumens to be emitted from many angles for a full, wide range of improved visibility and more awareness for others on the road.